Oops. this page can't be found!  return to the Keenist homepage by clicking here.